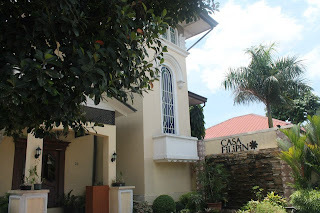 It was a bright sunny day when it was finally our turn to visit Primero Casa Filipino. I ate at this restaurant a couple of years ago when it still had the name of Chef Laudico from the Junior Master Chef TV show fame. 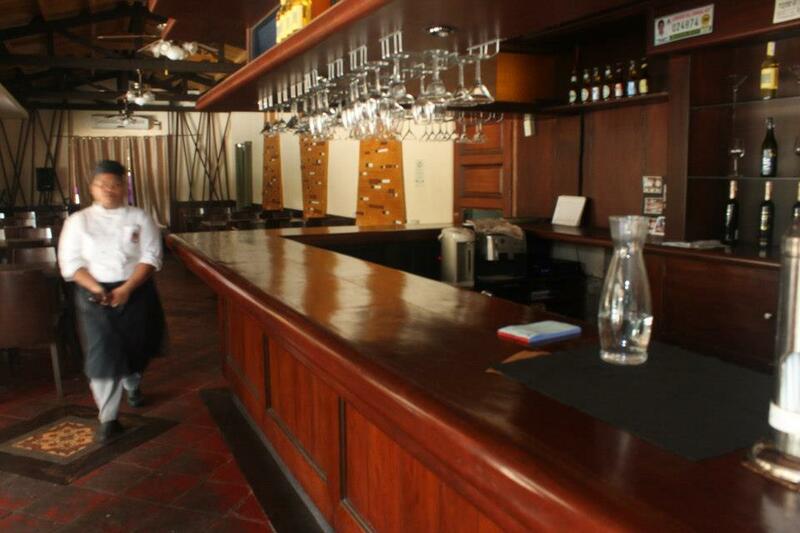 Now, the Laudico couple were bought out and they are under a new management. 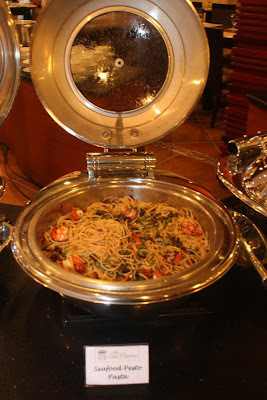 The new chef is Chef Chris from 7107 restaurant located in Orchard Road, Singapore. Mr. Kim Marcelo showed us around the restaurant and also introduced us to the events manager, head waiter, general manager and the operations manager. We arrived very early to the lunch meeting with him because we wanted to take pictures of the food while nobody has touched them yet. 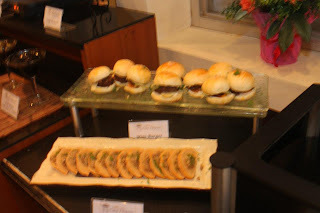 We made the crucial mistake of ignoring the appetizers because two of their specialties (Mini Burger, Sisig shooters) are actually in the appetizer section. When we got to taste the Sisig shooters, I would say it is a one of a kind dish indeed. I told Mr. Marcelo the last time I ate here there were more choices than before. However, he had a good rebuttal because he asked me if I was able to try everything. I answered I was not able to and he added that is the very reason why the choices were lessened. 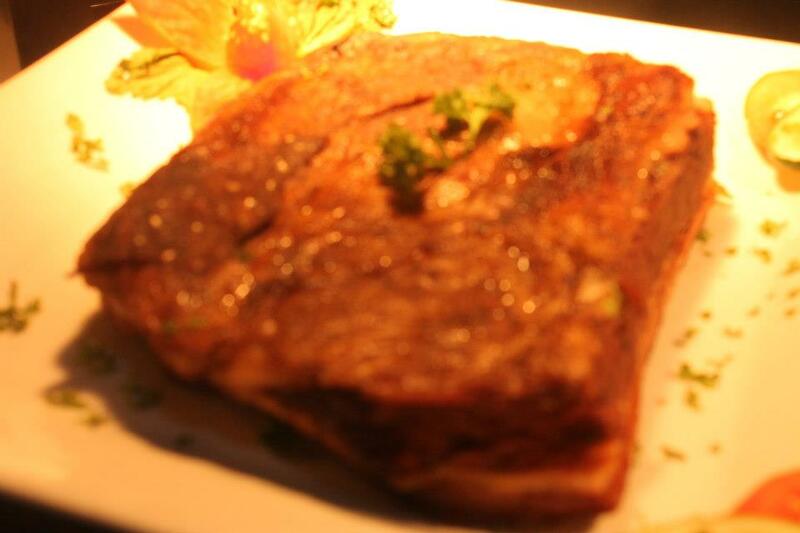 The main highlights of their main course dishes are the Roast Beef and Capricho-n. I actually came back to the buffet to have a 2nd and 3rd bite of those two. 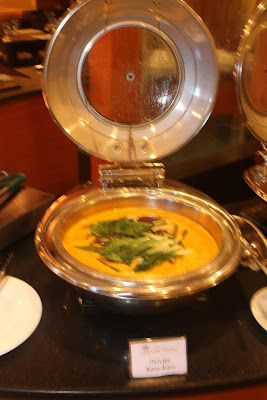 The buffet is more expensive by 100 pesos on weekends because of the presence of crab, paella and instead of angus kare kare you will get seafood kare kare. The good part about their buffet is that the leftovers are given to employees and not reheated for the next buffet. 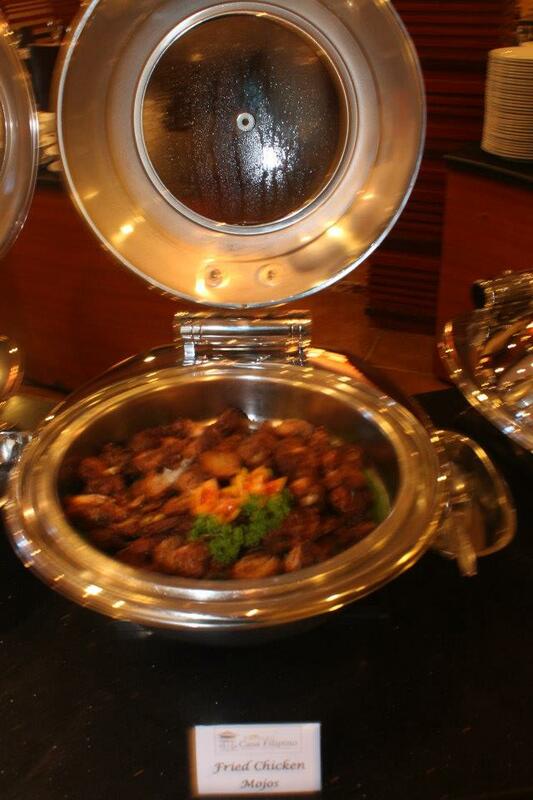 Instead of using a candle under every buffet item, they use an induction stove to keep the food warm. 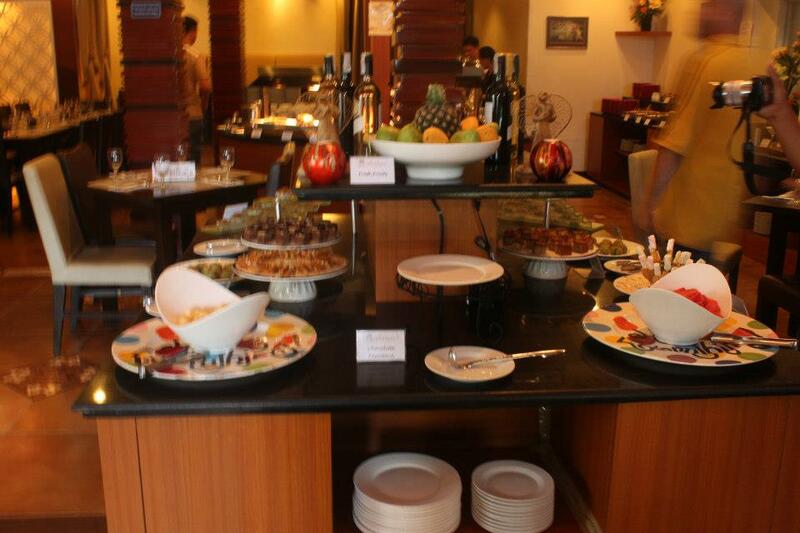 The restaurant is enjoying such sweet success as they are already fully booked for weekend buffets. You may want to make a reservation several months in advance if you really want to try their sumptuous dishes. You will definitely not regret it because this is fine Filipino food we are talking about here. Wow, sulit naman talaga ang buffet. Sana makakain din ako dyan pagbalik ko ng QC. 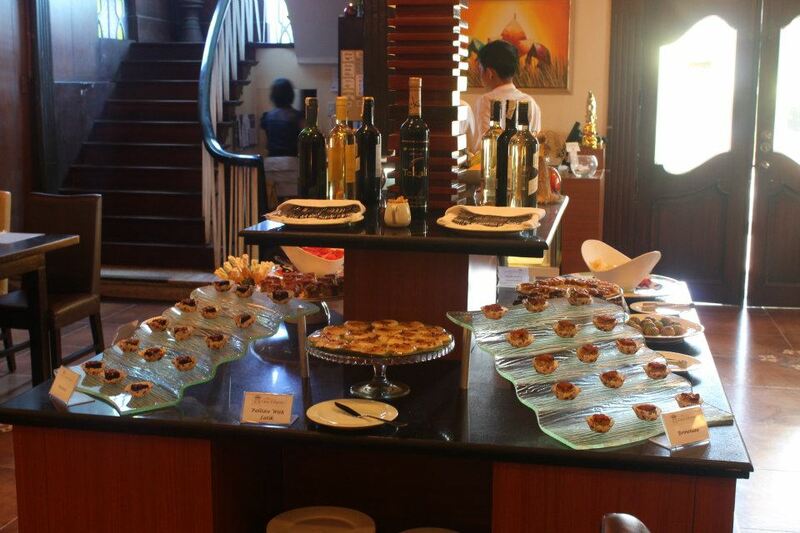 The restaurant looks classy and the vintage ambiance should be a great way to enjoy good food! Oh yeah of course I know 7107 in Marina Square. 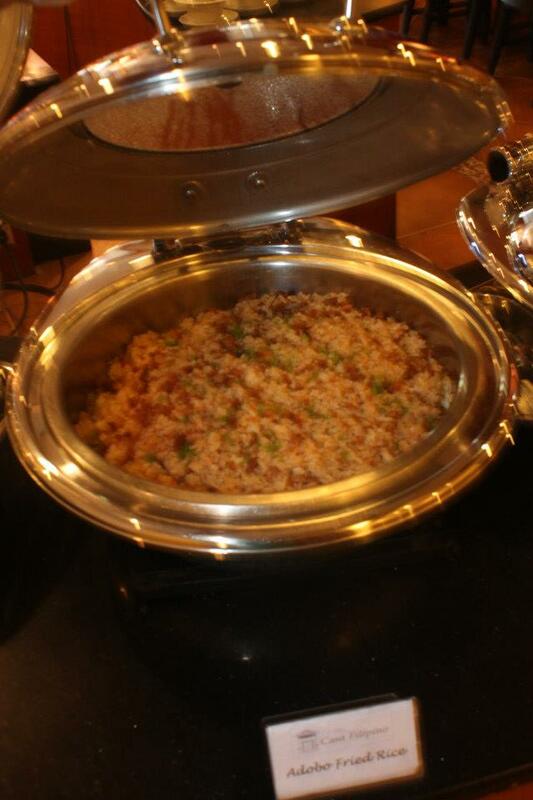 It's where my Singaporean friends go to where they want to have a taste of Filipino cuisine. That Caprichon is so teasing me! Diet muna...yet Casa Primera can wait! Graet food place and great review you got. 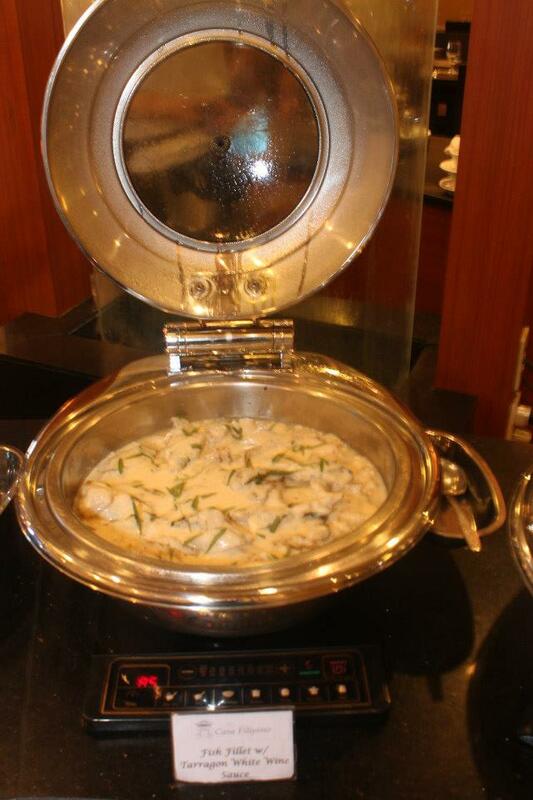 The buffet price is quite affordable and reasonable ha . Love it! 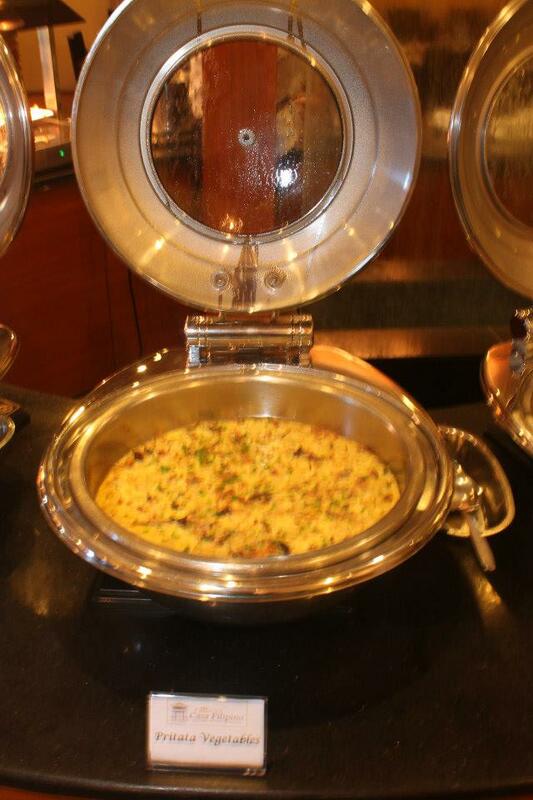 Food looks mouthwatering and the place is so inviting with reasonable price. The food is affordable and the setup is quite intimate. 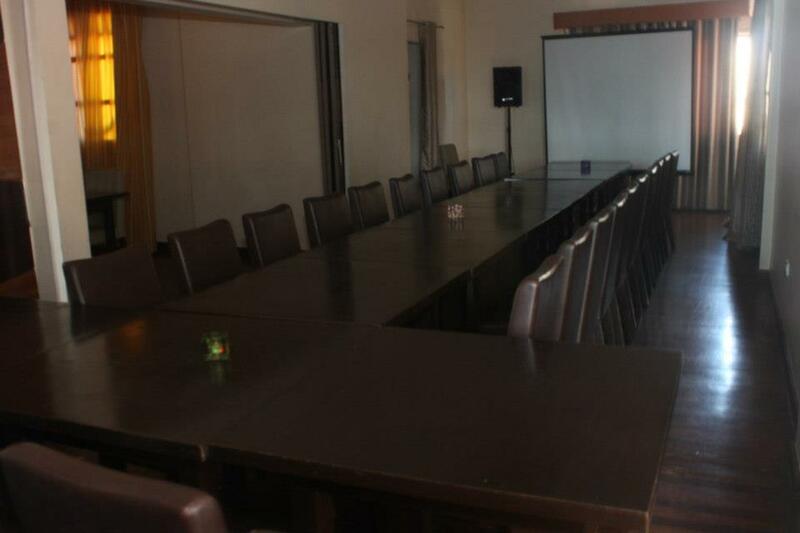 This is a nice place to bring Balikbayans! 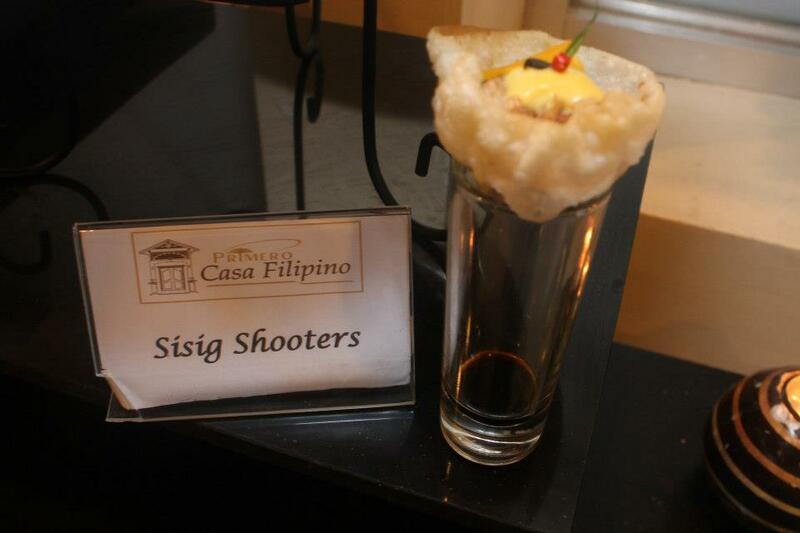 I know how to prepare sisig shooters. I will make another one for my party. 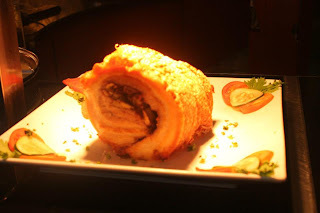 Thank you Aldous for the review.... and thank you Mac for the nice photos. It was great meeting you guys and dining with you. Thank you also for the kind comments. We really adjusted the price last March 1 (from 488plus to 398net and from 588plus to 498net) so the more people will be able to afford dining at PCF. And yes, we are so blessed that we get a lot of Balikbayans visiting PCF (most recent was the visit of UFC's Mark Munoz). We are also proud that we have the biggest parking area in this side of the city which is why we are getting a lot of functions like wedding/baptismal receptions, birthday parties, product launchings, conferences and corporate functions. In behalf of the owners of PCF, maraming maraming salamat ulit.